Majili is a film which everyone’s eyes are on now. The post-production is being done on a brisk note to meet the release deadline. 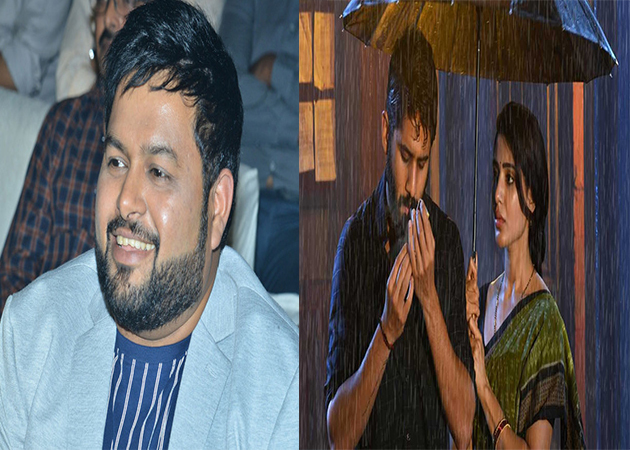 As Gopi Sundar left the film due to personal reasons, Thaman was brought on board and now the inside info is that he has wrapped up in a quick time. Earlier, there were reports that he is taking a lot of time to compose the BGM but now he has speeded up and done the film’s re-recording on time. Majili is directed by Shiva Nirvana and has Chay-Sam in leading roles. Everything depends on their chemistry and how they hold the film.